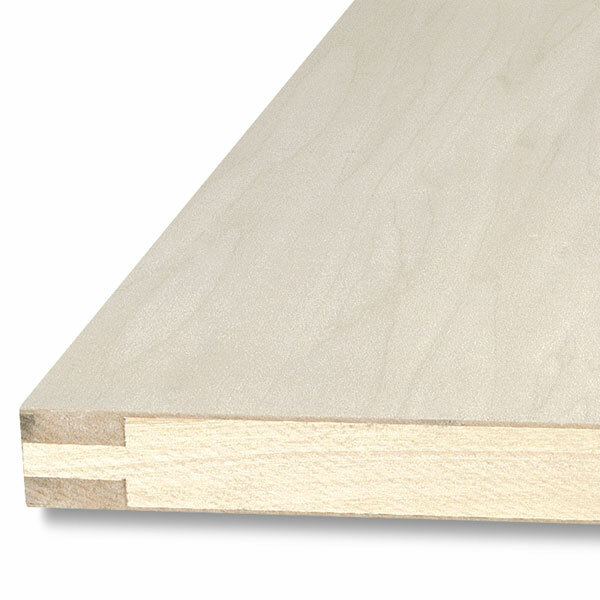 The Ultra-Lite Core Plain Edge Board is 80% lighter than most wooden boards. It has a two sided smooth, natural basswood surface. A resin-impregnated pulp fiber "Airtite" honeycomb core is permanently bonded to basswood surfaces for rigidity and strength.